Professor Smith is a frequent visitor to the University of Jyvaskyla in Finland. She spent Fall 2016 there teaching Algebra 2: Field and Galois Theory, and Resolution of Singularities, the latter at the Jyvaskyla Summer School. She has spent the winter semesters 2001 and 2010 there, among other visits. Professor Smith was recently a Clay scholar at the Mathematical Sciences Research Institute, for one month starting August 20, 2012 (and some shorter visits) as part of the special year in commutative algebra being held there. She'll be giving a course on "F-singularities" as part of the introductory workshop the week of Auguest 27. Editorial Positions (with instructions how to submit). Math Reviews of some of Smith's papers. A brief description of Smith's research interests in mathematics (Caution: not necessarily recent). A brief Bio and another longer one, neither of which was approved by me, but mostly accurate. For more information on Karen's life and career up to 2002, see the longer autobiographical essay in the book "Complexities: Women in Mathematics," Edited by Bettye Anne Case and Anne M. Leggett, published in 2005 by Princeton University Press. The Hochster Conference and some pictures taken by Manuel Blickle. She also spent the academic year 2002-2003 academic year serving as an organizer for the Special Year in Commutative Algebra at MSRI in Berkeley CA, supported by the Clay Foundation. Check out the famous special year quilt made by Irena Swanson. And again a decade later, she helped organized another special year in commutative algebra there. 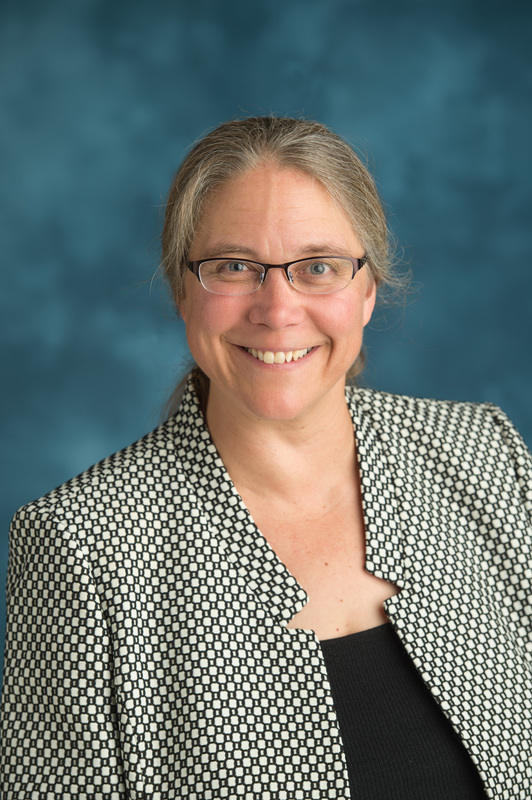 Karen E. Smith's research and teaching activities are partially funded by the National Science Foundation, and have also been funded by the Alfred P. Sloan Foundation, by the Clay Foundation, and by a US government Fulbright fellowship. of the MIT staff, especially Tivon Luker and Larry Nolan.